Rich in amino acids from high-quality chicken and duck to help maintain and build lean muscle mass. 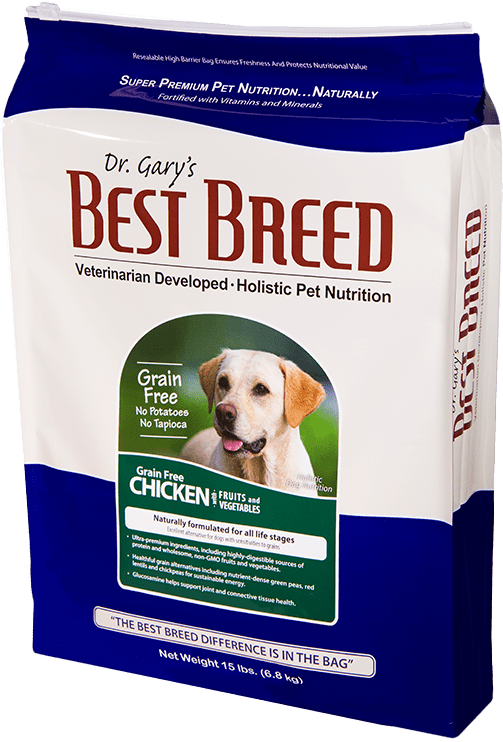 Best Breed Grain Free Chicken Formula is formulated to meet the nutritional levels established by the AAFCO (Association of American Feed Control Officials) Dog Food Nutrient Profiles for all life stages. 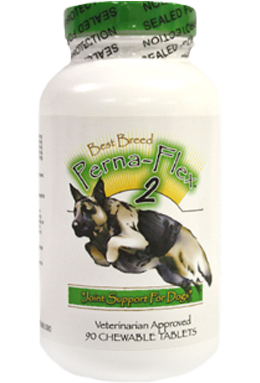 This formula will benefit dogs of sizes and life stages (puppy through senior). 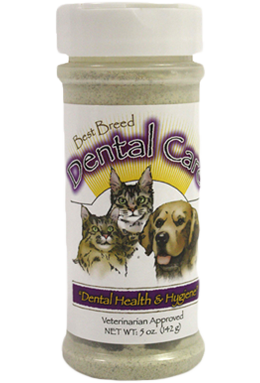 Lastly, like all of our diets, the Grain Free Chicken with Fruits and Vegetables recipe is formulated without low-grade ingredients that are harder for your dog to digest and may be harmful to his health. Some of these ingredients include animal by-product meal, cheap fillers, any sort of gluten (e.g., corn gluten), and artificial preservatives, flavors, and colors. 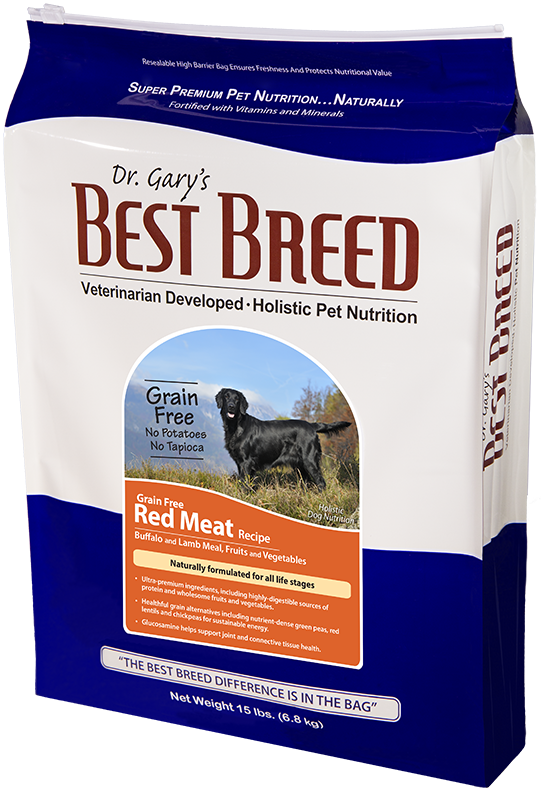 Best Breed Grain Free Chicken Dog Diet is formulated to meet the nutritional levels established by the AAFCO (Association of American Feed Control Officials) Dog Food Nutrient Profiles for all life stages. Contains 455 Kcal per cup ME (metabolizable energy) and 4.0 oz. of food per standard 8 oz. measuring cup.